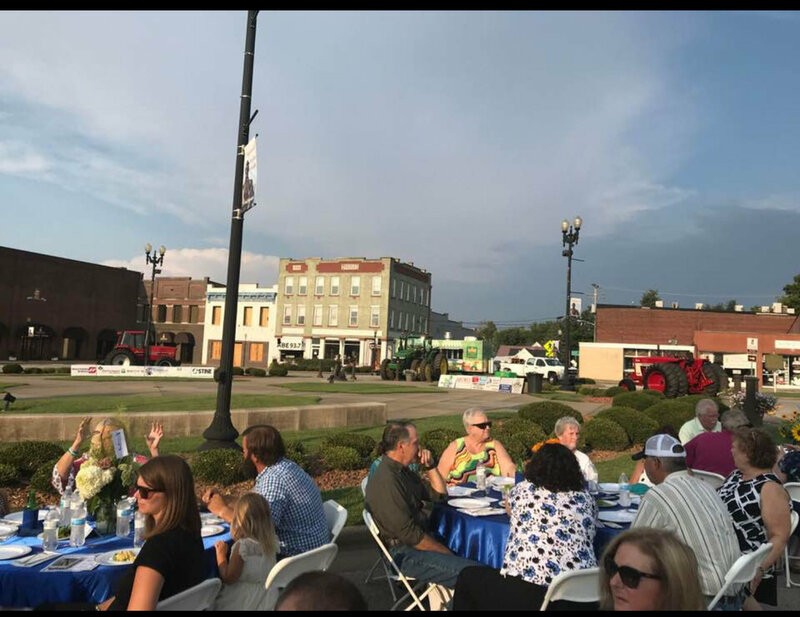 Our local farm bureau puts on an annual dinner on our town square each August to recognize the farming community in our area. 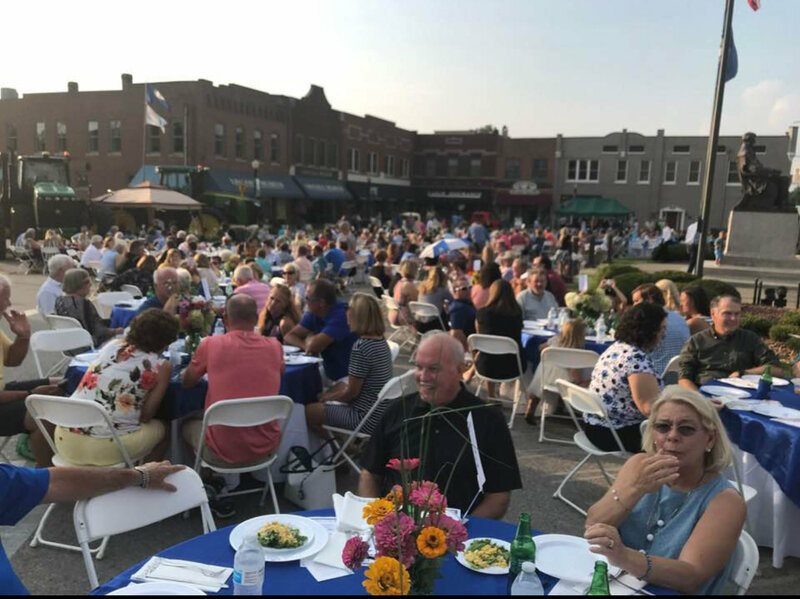 It’s a great evening with really good food, quest speakers from the state level with about 400 people in attendance. 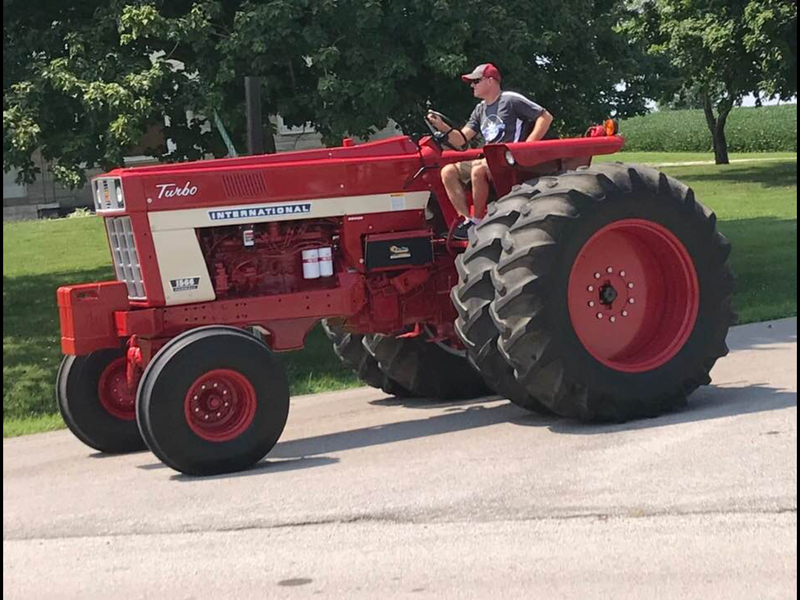 They wanted a few red tractors to mix in with the green tractors around the square so we took our 5488 and 1566. Interests:Collecting & working on IH tractors & 73-87 Chevy trucks. Man, those are two good looking red horses👍👍👍 I wouldn't worry about mixing with the greenies, you will rise above with those. They might not let any "green weiners" come back next year. Wow, that's a great idea and man, what a turnout of people! 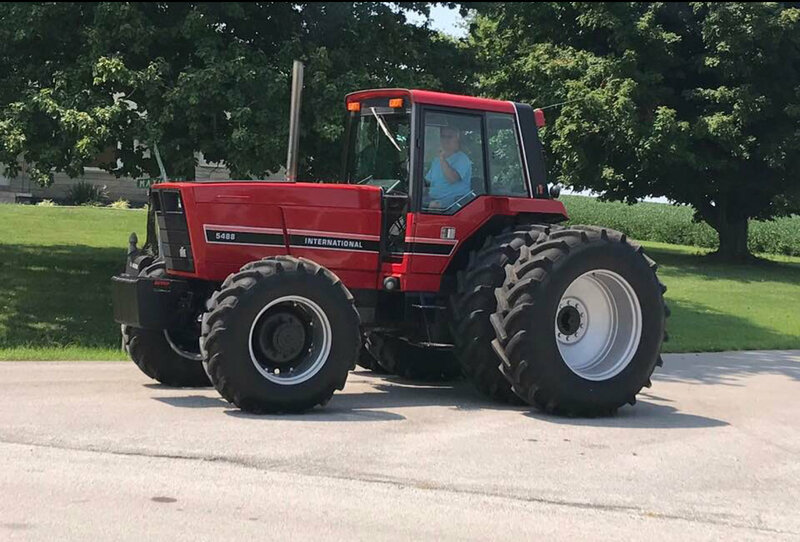 Man, all I can say looking at those two tractors is...……..WOW. BEAUTIFUL. What a great event. They should do that everywhere. Beautiful tractors also. Nice !😎 Got any space for some more people with common sense? I think if this state could run the farmers out they’d consider all their problems solved!